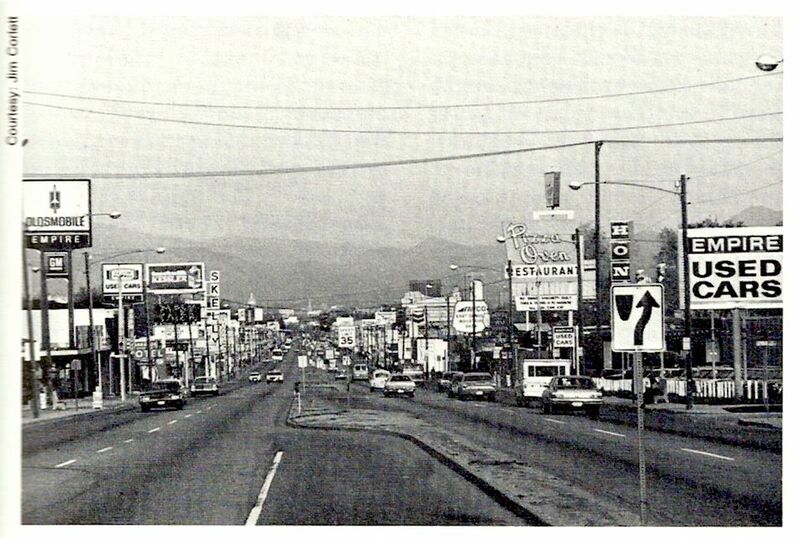 Here's a photo of the Montclair neighborhood, from the early 1900s. 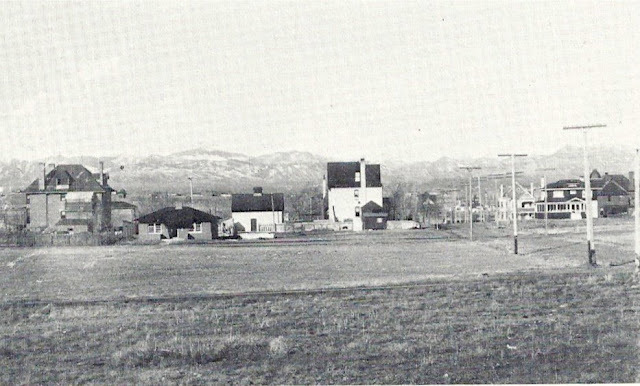 The land was originally barren and had few trees, which provided each home with an amazing view of the front range. Montclair was once it's own town and one of Denver's earliest streetcar suburbs. The extensive streetcar network that existed throughout Denver at that time, allowed many people the option to live outside the hustle and bustle of downtown.